We’re entering the dog days of summer which means adding a little splash of fun wherever you can. 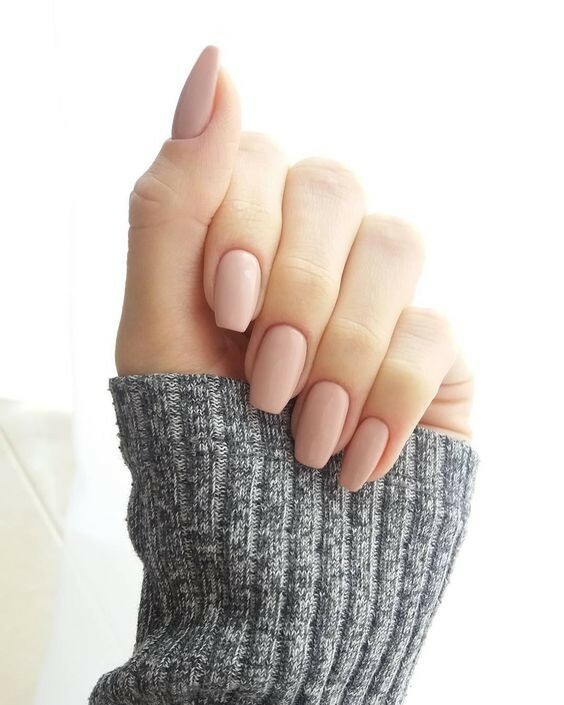 Time outdoors and in the water means less time to spend on your nails, which is why we’re all about these nail trends happening right now. It’s hot and you don’t want to wait for your nails to dry. Afterall, you could be swimming, gabbing, sipping a mocktail or all three in the time it takes for a DIY mani or making it to the nail salon. Enter Nail Snaps. These innovative nails “snap” to the nail bed creating a wow-worthy manicure in minutes. Get ready to be the center of attention when you roll up in these darling nail designs that are sure to bring cheer to whomever spots them. Spending time in the sun, sand and water can wreak havoc on your cuticles. You want them soft and well-moisturized all summer long so try Indigo Wild Zum Rub Moisturizer. The all-natural balm-like product comes in a nifty tin, which means it’s perfect for travel. Apply regularly to keep those cuticles soft and snag-free. The intoxicating scents are dreamy, but our favorite at the moment is Frankincence and Myrrh for sultry summer vibe that can keep up with the heat. A quick file and you think your nails are ready to go. Think again. If you’re still using a conventional nail file for your nails, know you’re not getting the ultra smooth and polished look provided by a glass nail file. Also known as crystal files, there are many out there claiming to give you perfectly smooth nail tips in record time. Invest in the one and only Mont Bleu Glass Nail Files. This cult nail product hails from Eastern Europe and with a bit of wielding is sure to leave you nails that are ready to be noticed and never prone to snagging.